I found this great storage/showoff frame by Maya*Made. She has a great tutorial on how to make this box that keeps you child's artwork and displays the most recent masterpiece. 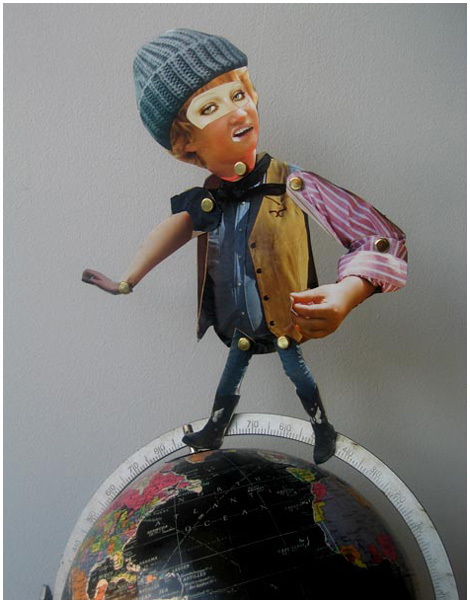 Make your own moveable doll; kinda wacky but really cool. This idea is from bkids. I think I'll do something similar but a little less wacky for Savannah to start learning how to say the body parts.